Of the many flavors that Cannabis plants can present, the earthy taste is definitely the most characteristic one. It is definitely a kind of flavor that remembers the earth being very penetrating and pasty. Is generally more like a density and a sensation than a real earthy flavor. 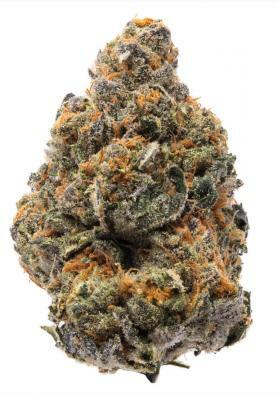 We are also accustomed to include those strains with hashish flavor inside this category. 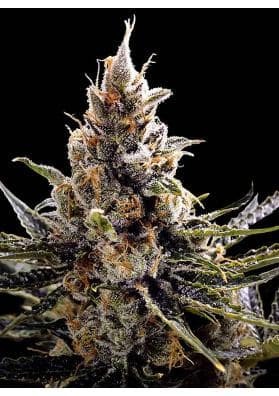 It generally appears in Indica plants although today it can be found in all kinds of plants. Earth-flavored marijuana produces excellent strains for home-made hashish. 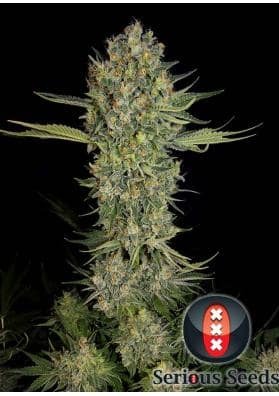 In this category you can find feminized, autoflowering and regular strains, use filters to refine your search.